The funding is aimed at augmenting SRJNA’s R&D in STEM focused course content and technology, besides building a channel partner network for a faster growth of its Innovation and Tinkering Labs across schools in India. JAIPUR / BENGALURU, 6th September 2018: Jaipur based SRJNA, a brand of Elation Edtech Pvt. Ltd., which helps schools to integrate hands on, affordable and turnkey STEM (Science, Technology, Engineering & Maths) solutions in their regular curriculum by setting up and facilitating Innovation and Tinkering Labs, has today announced that it has raised funds from US-based impact investor Gray Matters Capital under its edLABS initiative. edLABS, Gray Matters Capital’s early stage education and skilling sector focused innovation portfolio, is committing $8 million over the next 3 years to for-profit enterprises to help ‘visionary edu-preneurs’ build breakthrough solutions that address education gaps, 21st century skills and future of work for the Indian mass market. The funding of SRJNA marks the first of the four investments to be made by Gray Matters Capital through edLABS in September, after closing of a seed round funding of US$ 150,000 in 21st century skill learning platform – Kidovators in July 2018. The company has also received funding Keiretsu Forum – a global investment community of accredited private equity angel investors, venture capitalists and institutional investors and SucSEED Venture Partners in this round. 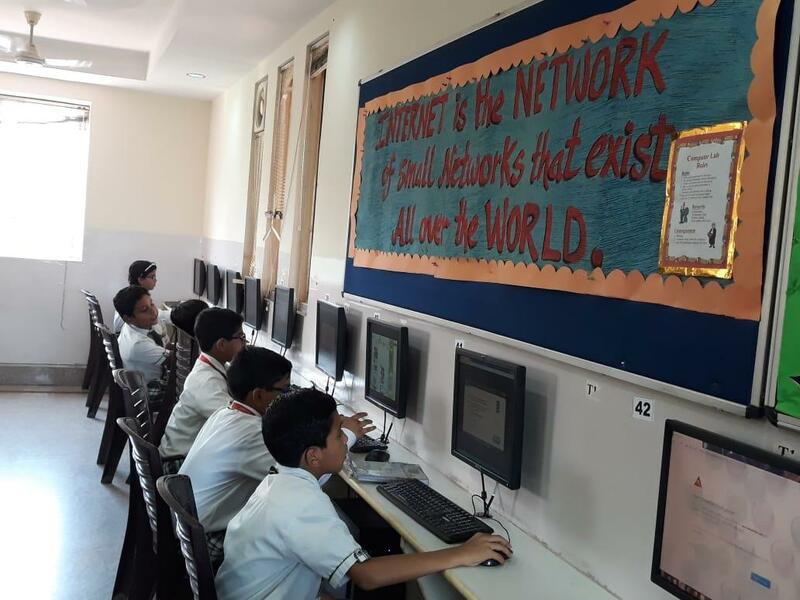 “We at SRJNA are making it easier for schools to upgrade themselves as a STEM powered school with our comprehensive end to end offerings”, said Sharad Bansal, Co-Founder and CEO, SRJNA. 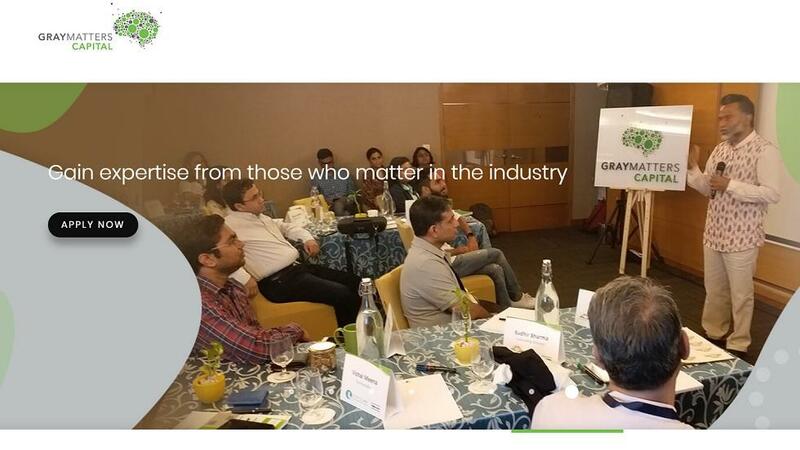 “We are happy to have won the interest of investors like Gray Matters Capital’s edLABS who bring in the breadth and depth of domain expertise and high impact network in the education space, beyond capital. With the current round of funding from edLABS, Keiritsu and SucSEED Ventures, SRJNA will look at augmenting its content R&D, technology and building a channel partner network for faster growth across the 1.5 million addressable school market in the country,” he added. SRJNA sells its STEM kits directly to schools and has facilitated the set-up of its labs in 100+ schools benefitting 50,000+ students and 1000+ teachers across 26 cities in 15 states. STEM Education is key to any nation's success in 21st century especially Interactive Learning. With the Government of India’s NITI Ayog announcing the set up of 30,000 innovation play workspaces in the form of Atal Tinkering Labs (ATL) for students in grades 8 to 12 in the next 3 years, SRJNA is well placed to benefit from the Government’s flagship program Atal Innovation Mission (AIM) with its dedicated studio labs it sets up in schools to transform ideas into reality via 3D printing, Robotics, IOT, as well as through mechanical and electrical tools in STEM Tinkering Kits. Besides the Tinkering Labs, SRJNA also facilitates experiential learning of STEM concepts in K10 classrooms through its Innovation Labs comprising teaching aids and student assessments over an online platform. It adopts a 5 dimensional learning approach of seeing, touching, feeling, understanding and performing which help students see the concepts taught by the teacher function in real-time in the classroom. “Keiretsu Forum seeks to back promising entrepreneurs with ‘smart money,’ where the network’s members open many doors to portfolio companies, and SRJNA is an example where we’ve been able to add considerable value in addition to the money our members invested,” said Denny Kurien, President & CEO of Keiretsu Forum. Keiretsu investors who threw their weight behind SRJNA included Dr. Sushil Vachani, former director of IIM Bangalore and Chand Das, former CEO of ITC’s education business. SRJNA has also been selected by Govt. 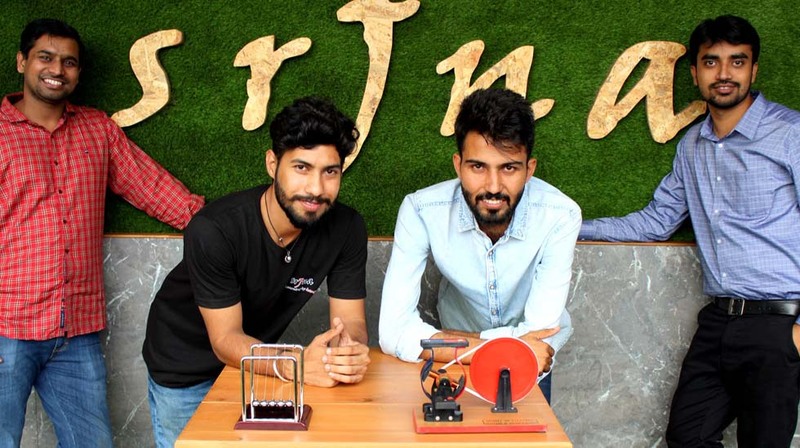 of Rajasthan under its iStart initiative and is among the seven start-ups in the state to be funded through its Bhamashah Techno Fund in June this year.